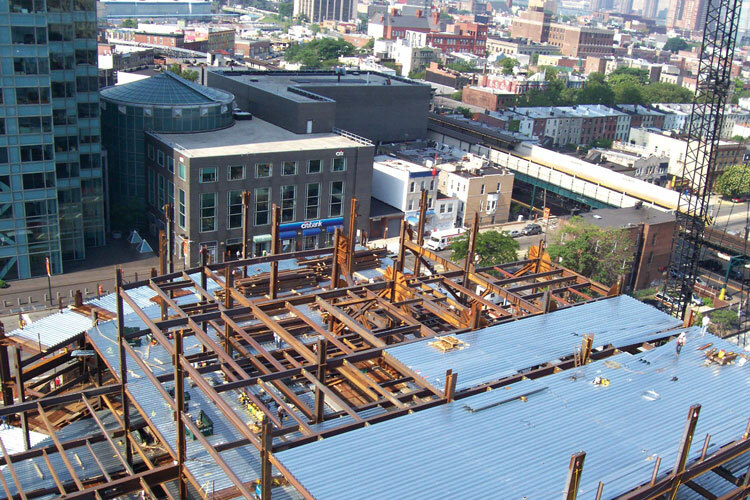 Dowco has completed detailing of Phase I of the above project, located in Long Island City, Queens, New York. The fabricator is Owens Steel Company in Columbia, South Carolina. The General Contractor is Turner Construction Co.; the architect is Kohn Pedersen Fox. The connection design was provided by the Owens Engineering Department. The primary challenge of this development is its phasing. Instead of the construction of a single 38 storey, 1.4 million square foot building, it was built firstly as a 16 storey development as Phase I and then a 38 storey additional development as Phase II. 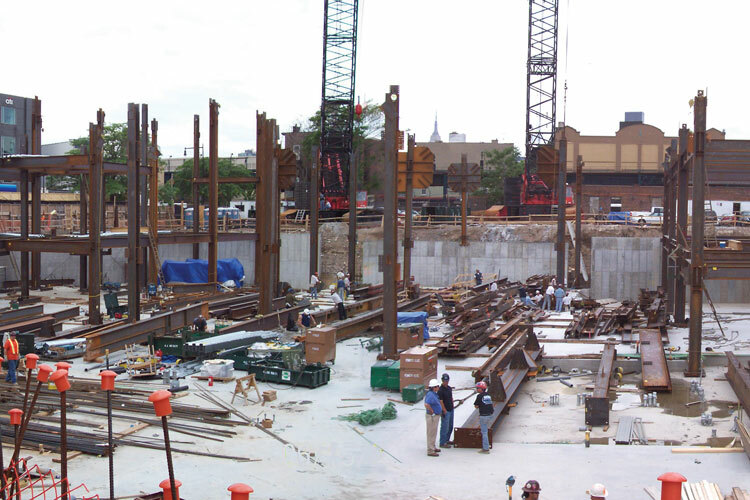 The over 900,000 square foot Phase II tower was built above and adjacent to Phase I. 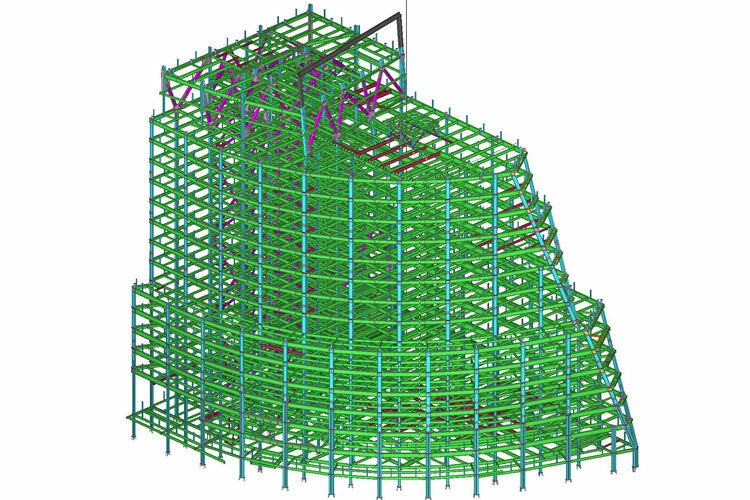 This arrangement required the design of Phase I to accept Phase II without interruption to those working in Phase I, and to be able to support the increased gravity and lateral loads.